Ital Tek - Particle Zoo (Young Montana? Remix) by Young Montana? 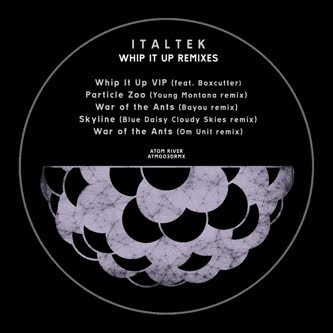 Remixes of Ital Tek's 'Whip It Up' from Young Montana? and Om Unit. Labels: Ital Tek, Om Unit, Whip It Up, young montana?